Friendship bracelets made in Indonesia. 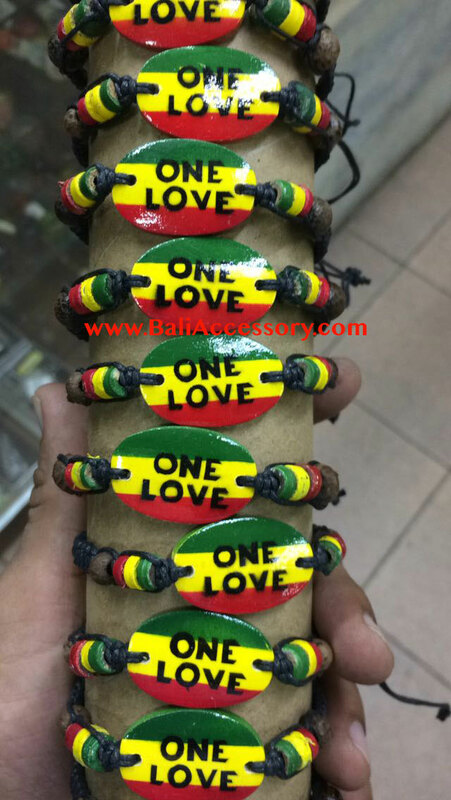 Various cheap bracelets made of various materials including cotton strings, sea shells, shark teeth, wood and other natural materials. Handmade in Indonesia. Carton paper tube packaging. Made to order. Production takes weeks. Please order in advance. It is cheap but shipping not included, please contact us for more information about shipping. Friendship bracelets from Bali Indonesia. Bracelets made of leather. Handmade in Bali Indonesia by skill craftsmen. Available in various colors. To order these leather friendship bracelets, please send us email or WhatsApp: +6281353357458. Beads bracelets with wood claps. Handmade in Bali Indonesia. Available in various colors. Any colors possible. Please contact us for wholesale inquiry. More beads bracelets in various colors. 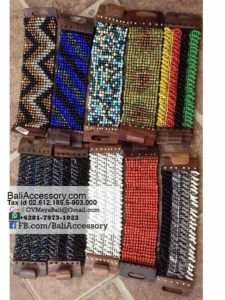 Also available the Japanese seed beads bracelets, various colors with geometric patterns, handmade in Bali by skill craftsmen and women who been working with seed beads bracelets for years. These Japanese beads are high quality, uniform in sizes and colors, so prices is more expensive.